Daryl Johnson (Worcester Park, United Kingdom) on 18 September 2012 in Documentary & Street and Portfolio. 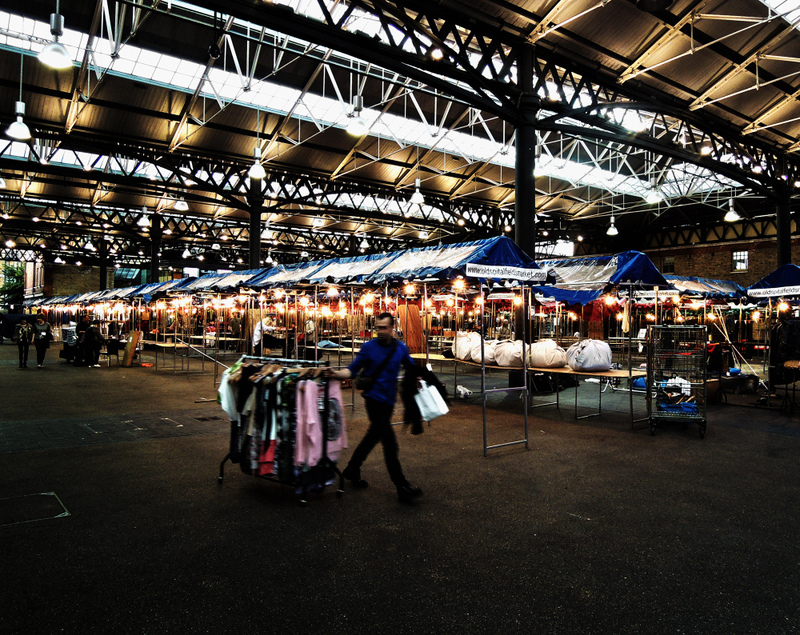 At the famous London market, Spitalfields, last Friday night. Very interesting to show this big market, a nice view and a good framing. Great shot. This is quite a huge place! Great capture. Making ready for the end of the business-day...a rather melancholic touch for this place that must be alive during the day!I like the many lights! A big place. It's surprising to me that the stalls aren't still going until late. @Steve Rice: All packs up at the end of regular business hours... then the pubs and restaurants take over.